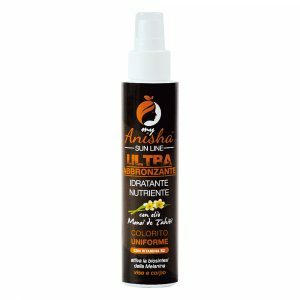 MyAnisha ™ is the result of a long research started in the 80s in Chile about the benefits that the snail slime could give. The research begins with the story of a family in Chile who was responsible for breeding small snails to export them to France for gastronomic purposes only. At one point something surprising happens. It was realized that the operators of the farms had smooth hands, soft, deeply hydrated and without signs of aging. From this moment the great transformation begins in the world of cosmetics, especially as regards the anti-aging. From this moment on , experimentation and dermatological studies confirm the effectiveness of the benefits of this natural mixture donated to us by these wonderful animals. Finally a product taken from nature without altering it in any way. From scientific studies, it turns out that the slime left by the animals is a gel rich in mucopolysaccharides, which, in addition to helping the snails in moving on vertical surfaces or too slippery, thanks to the sticky and sticky consistency of the slime, it contains important healing substances , moisturizing and regenerating both for the epidermis, the outermost layer of the skin and for the dermis, the underlying layer of the epidermis. 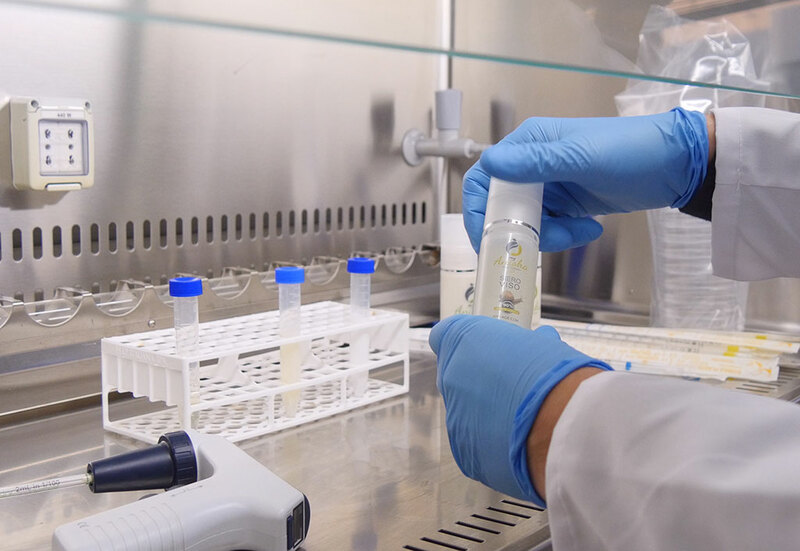 MyAnisha ™ establishes itself with great success in the natural cosmetics market thanks to the high quality of its products, constantly monitored during the whole production phase, guaranteeing the necessary tests by specialized and certified external laboratories. MyAnisha ™ is not only a great brand, but a guarantee for the well-being and customer satisfaction. Every day the consumers of our products confirm the quality and above all the evident results against the signs of aging and the maintenance of a young and relaxed skin. 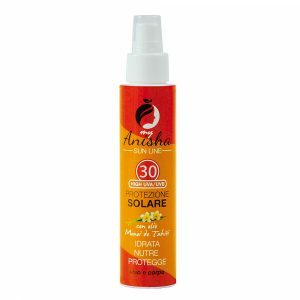 The MyAnisha ™ product line contains 100% pure snail serum entirely Made in Italy. MyAnisha ™ is available to the private consumer, and also supplies stores and businesses that choose natural products, such as herbalists, beauty centers and wellness centers.